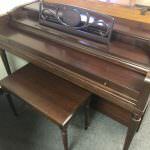 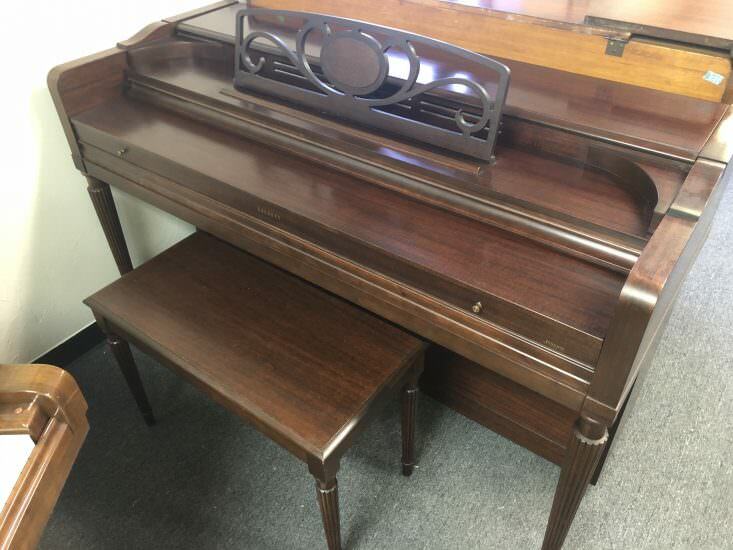 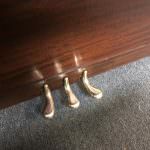 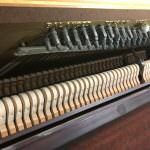 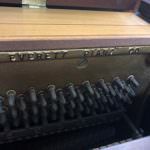 The Everett Piano Company was formed in 1883 in Boston by Mr. John Church (John Church & Company) and Mr. Frank A. Lee. 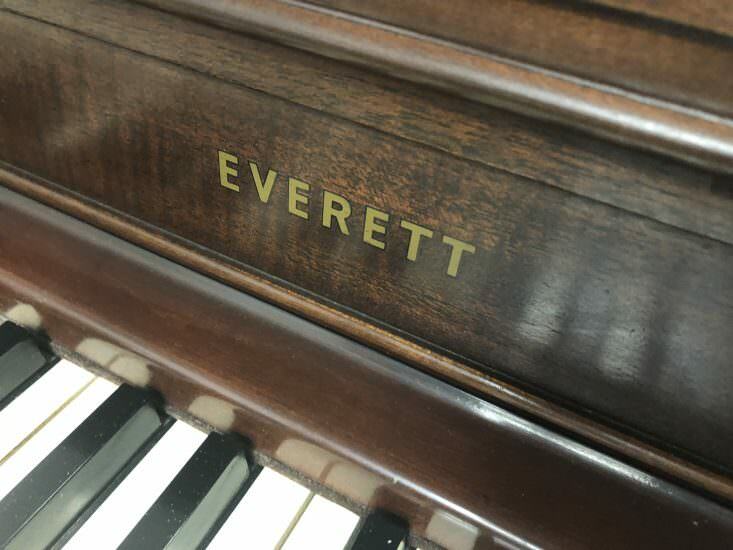 The name ”Everett” (which means “strong”) was chosen by Mr. Church because of its euphonious clearness which made it easy to remember and easy to spell. 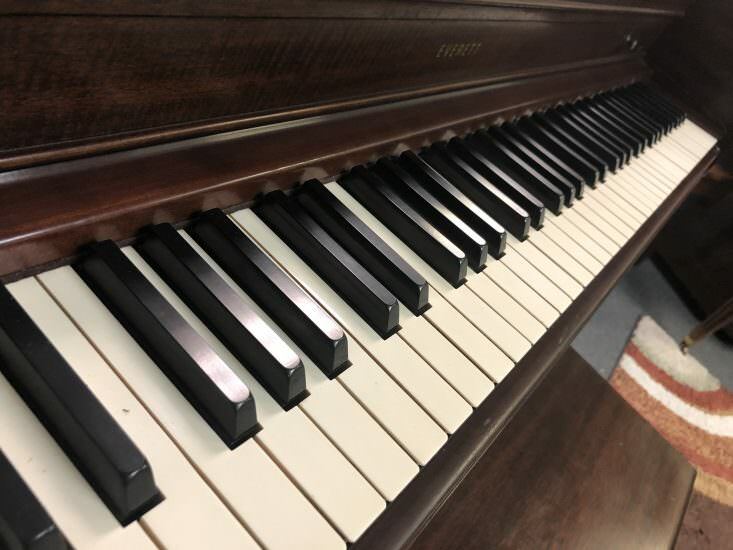 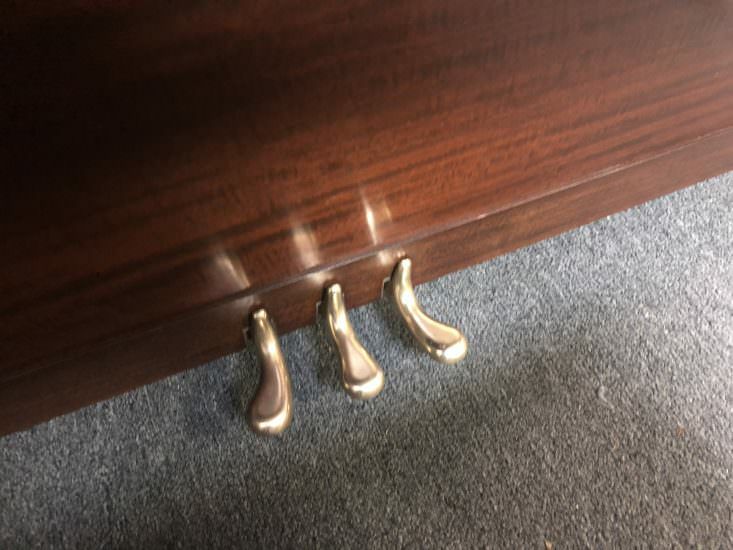 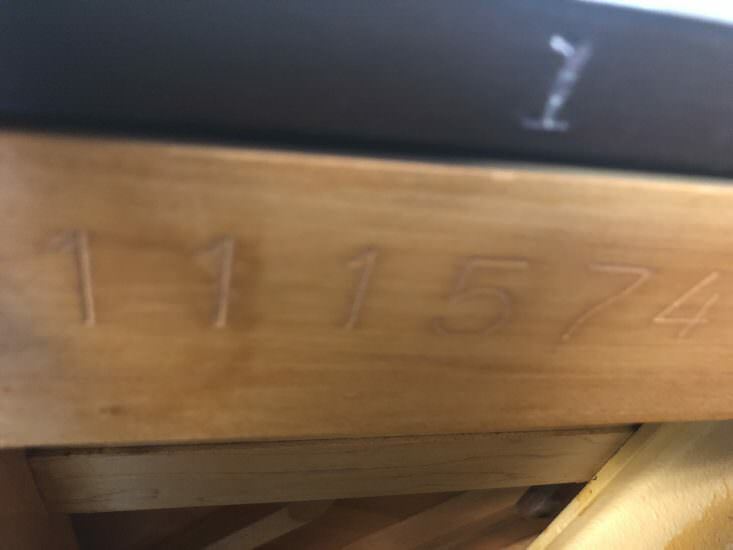 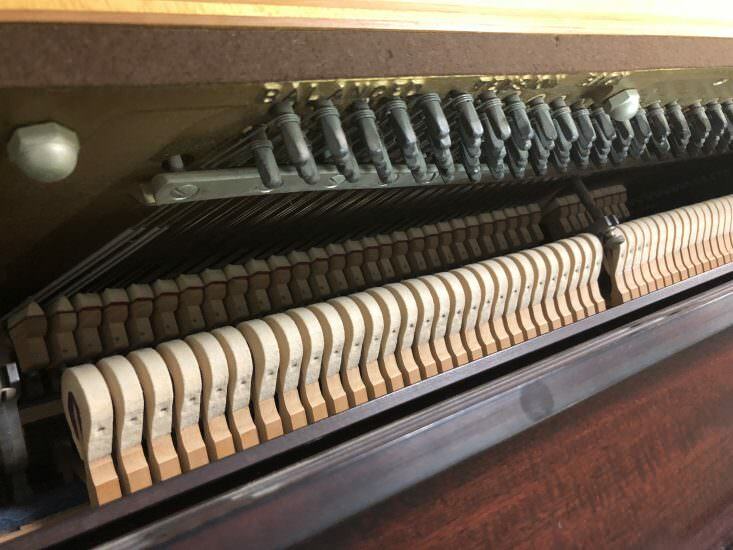 The Everett Piano Company was originally established for the purpose of building a commercial grade piano, but once the factory was opened it was decided to make Everett Pianos to be instruments of the highest order with no expense spared to create the finest piano possible. 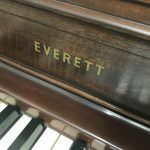 It is a little known fact that early on, the Everett Piano Company gained world-wide recognition from musicians and pianists. 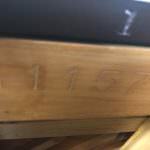 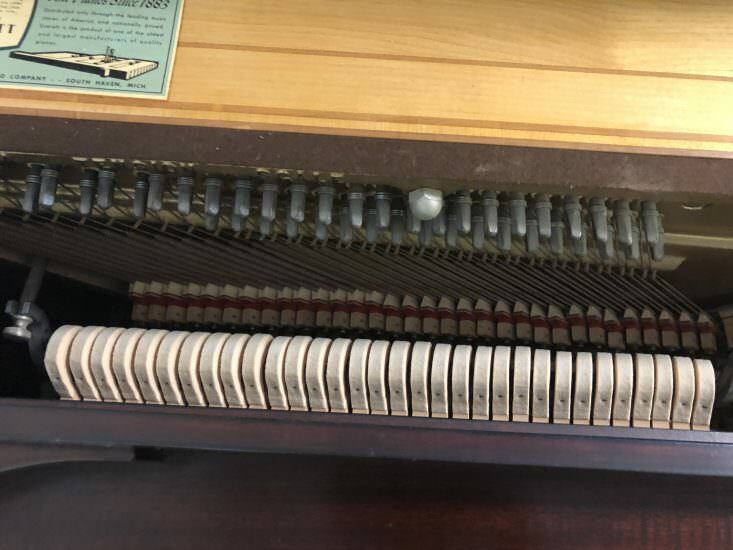 Famous pianists of the era including Reisenauer, Dr. Neitzel, Chaminade, and Carreno praised the Everett Piano as being the King of Pianodom, and requested Everett pianos for their live performances whenever possible. 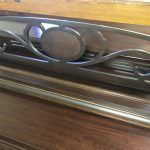 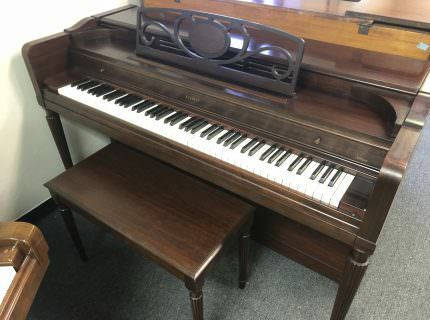 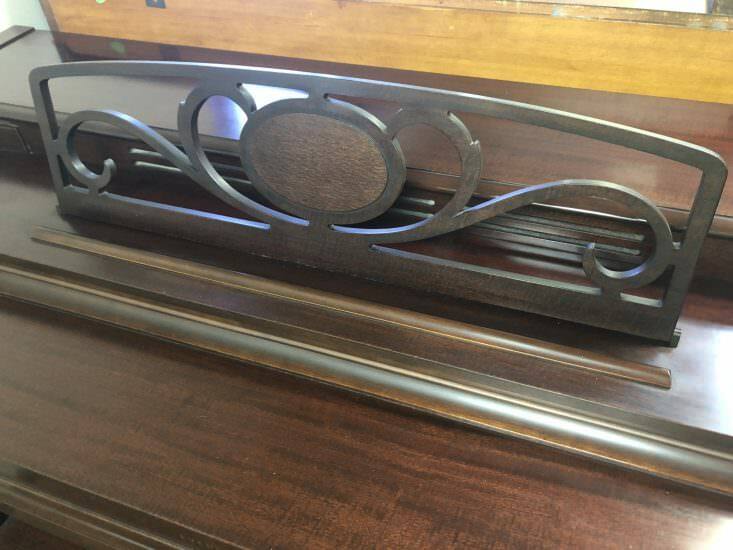 It has been our experience that these Antique Everett pianos really were exceedingly well made, superior sounding instruments. 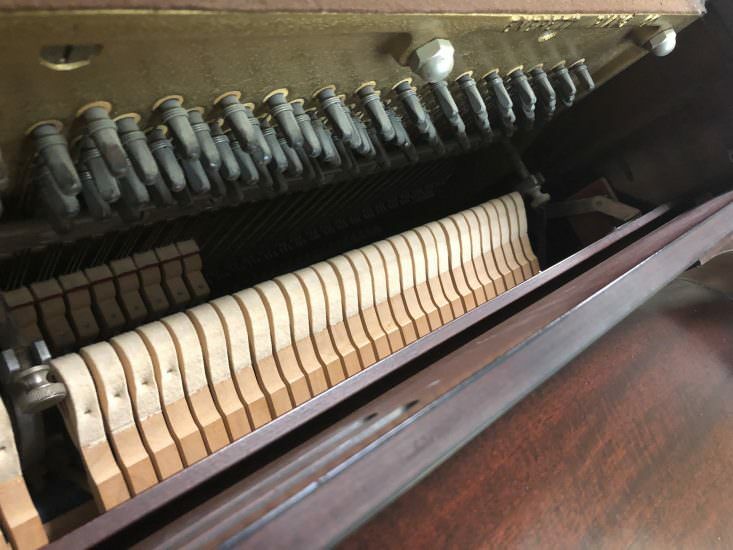 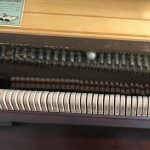 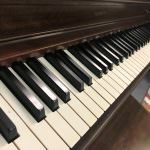 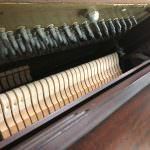 The Everett name has been widely recognized in the American piano industry for 100 years, but the early turn-of-the-century instruments are not terribly common today. 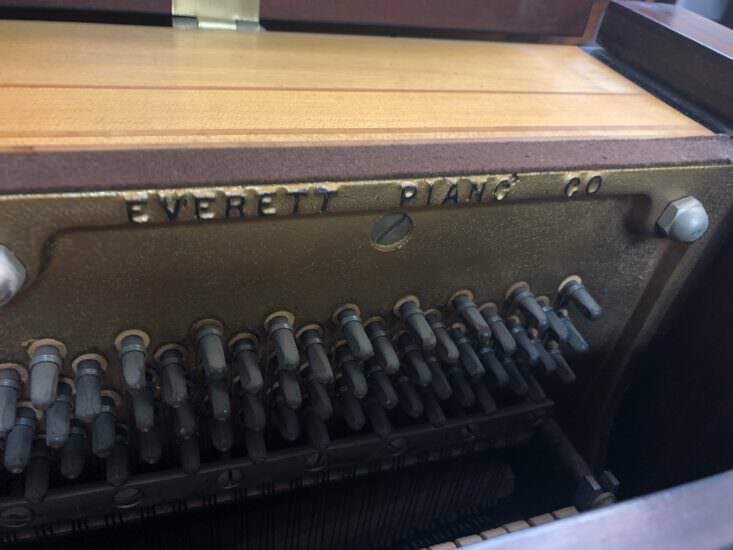 The Everett name was sold to the Hammond Organ Company in 1954, then later it was sold to Yamaha around 1973.